Luca Guadagnino is having one hell of a hot streak. The director's Suspiria remake has defied the odds by receiving critical acclaim from fans of the original, and he's also hard at work on a sequel to Call Me By Your Name (which we hope will be called Please Continue to Call Me By Your Name). As if that weren't enough, he's added a Bob Dylan movie to his pile. 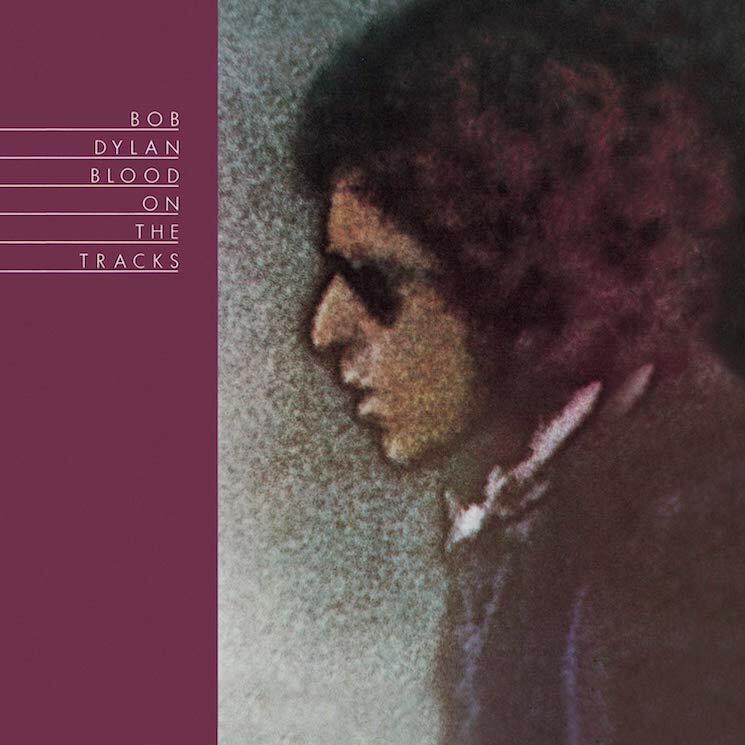 Speaking with the New Yorker, Guadagnino revealed that he's currently working on a film adaptation of Dylan's 1975 album Blood on the Tracks. The film was written by Richard LaGravenese and will be set in the 1970s. Of its characters, LaGravenese said, "When they're repressing, we dramatize the repression, and what that does to them. And we dramatize what happens when you let your passions take over too much." Dylan's actual album is due for a massive reissue next month. Read about the More Blood, More Tracks box set here.